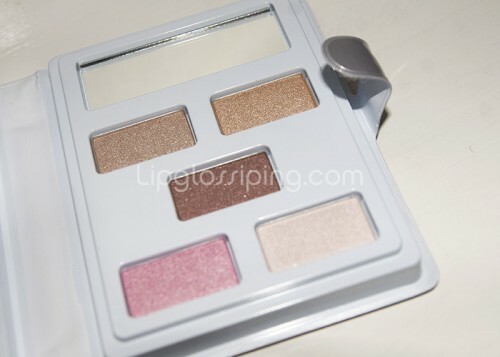 This is a really soft wearable palette – not massively pigmented but with just the right amount of shimmer. I particularly like the cream blush which is ultra blendable and not too sticky. The lip glosses were not pigmented enough for me to be honest, as you can see they added more of a shine to my lips rather than any actual colour. 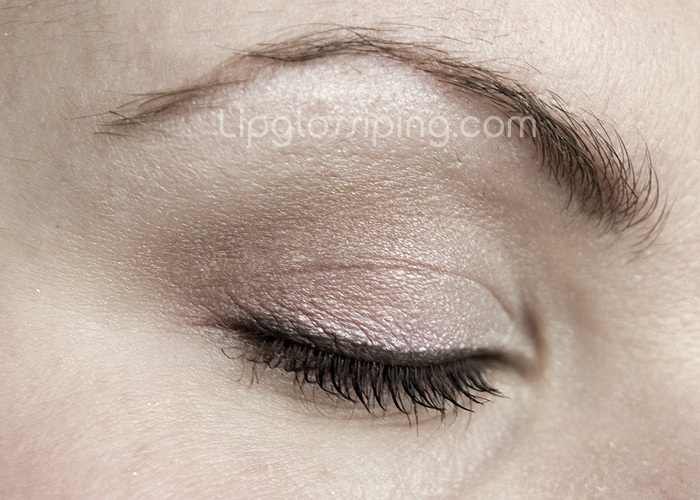 The eyeshadows are soft and shimmery, again – not highly pigmented, but not so subtle that you have to pack the colour on. 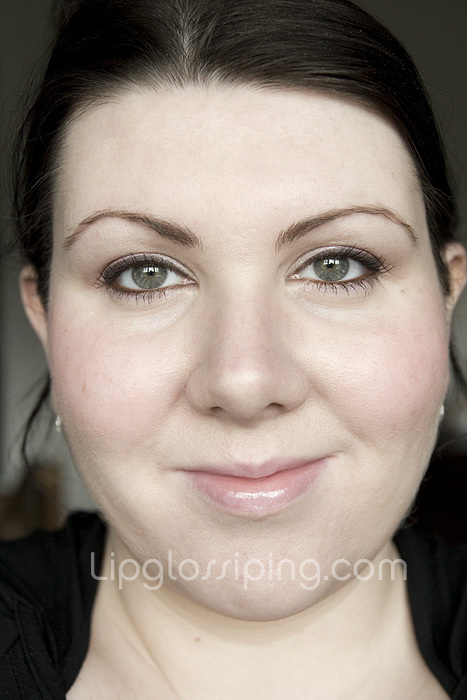 I’m also wearing Blinc Mascara and Stargazer Cake Eyeliner in Brown (which I’m currently loving considering it’s price – full review coming soon!). The eyeshadow shades are perfect for wearing to work, the highlighter shade (bottom right) is particularly nice, as is the brighter pink to it’s left. The darkest shade in the middle of the palette is one that could have easily done with being a little more pigmented. All colours were easily blendable ontop of UDPP. I didn’t use the top 2 colours in the FOTD. The pink is actually a little more saturated in real life than it is in the FOTD photos which aren’t quite doing that particular shade justice. 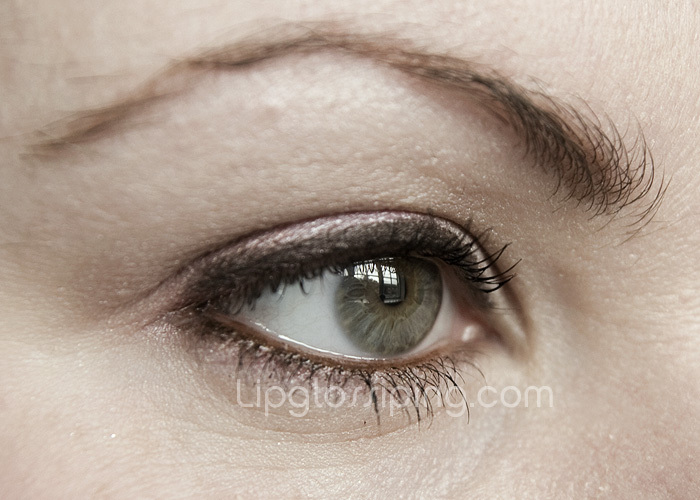 I didn’t use the concealer (bottom right) or the darker brown gloss (top right). 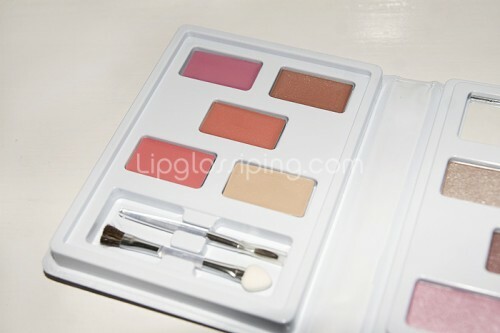 The cream blush (bottom left) looks brighter in the palette than it does on the skin, it’s a coral type colour. I initially just applied the top left bright pink lip gloss – but added the middle one aswell when I wasn’t getting ANY colour payoff from it. I still didn’t achieve any pigmentation to speak of after adding the second colour. Disappointing really. Overall, I’m pleased with this palette. My first impressions from yesterday confirm that there’s nothing earth shattering contained within. But it’s a completely wearable ensemble that would particularly flatter paler skin tones to create a subtle but fresh daytime look. I’d definitely recommend everything bar the lip glosses, which seem to be a waste of space. The packaging is cheap looking but very cute, and totally portable – complete with mirror, you could quite happily cart this around in your handbag for any touch ups.